At Abayas&apos; Ballroom, we will ensure that you feel at ease in a friendly environment. You can look forward to dancing and having fun during your very first lesson. Nobody makes learning to dance easier than Abayas&apos; Ballroom! 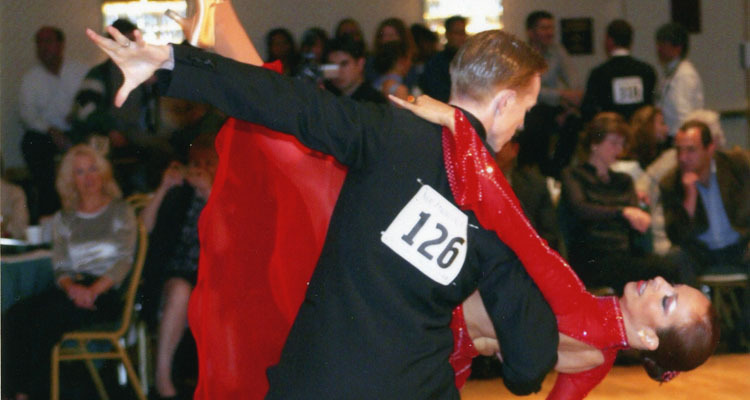 We offer private and group instruction for all levels of ballroom, Latin and social dancing. Lessons are available for singles, couples and groups.